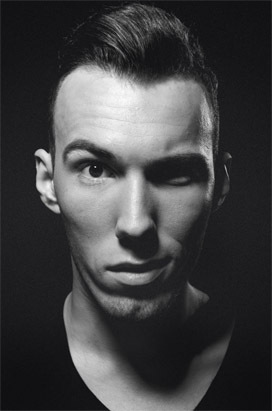 DJ and producer Tom Swoon has been making his mark in the electronic dance scene for over 3 years by now. 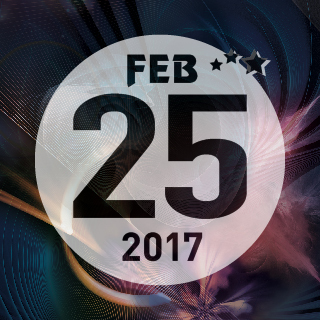 Poland’s answer to all things dance music has entered the DJ MAG Top 100 at Number 46 for the very first time in 2015 after a string of consistent releases and high-profile remixes.Dedication burns strong as the music flows, so it isn’t surprising Tom Swoon has a lot of killer productions on his name. 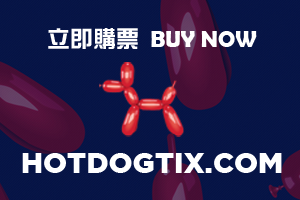 Releases such as ‘Ghost’ on Nicky Romero’s Protocol Recordings, ‘Wait’ on Spinnin’ Records and the anthemic ‘Ahead Of Us’ on Ultra Music, all ended up in the top charts of Beatport and received the heavyweight support from the a-list acts as well as quality play-listingon the mainstream radio stations. His unique style and characteristic sound has seen an ever-growing fan base. While being faithful to his fan base, he has gained both the attention and respect from the music industry titans such as Tiësto, Martin Garrix, Nicky Romero, Hardwell, Dimitri Vegas & Like Mike, Armin Van Buuren to mention a few. These and many others have offered Tom Swoon and his sound a place where to grow and be accessible to many others. It is thanks to his music that Tom Swoon has been performing all over the globe (and aiming for the moon).He has hyped up crowds in the best venues and on key festivals in Asia, North America and all major European cities. Some of which you might be familiar with… Tomorrowland, Sensation, Sunrise Festival and Creamfields are just a few of the many festivals which have seen Tom Swoon shine on their imposing stages this year alone.